Stair lifts are a practical and economical solution for people who face mobility and accessibility problems within their own homes, but want to maintain a healthy, happy, and active lifestyle without having to relocate. A ThyssenKrupp Access chair lift is the solution. 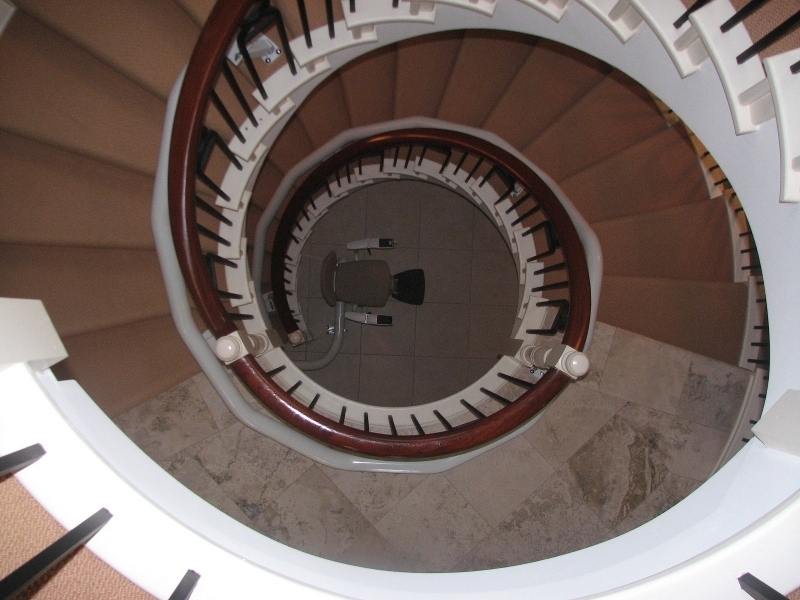 We engineer every stair chair with a wide variety of smart and innovative products designed to fit your unique needs. Remain confident that every chair lift allows maximum control for the user. At ThyssenKrupp Access we ensure all our stair chairs are backed with customer support, award-winning design, and proven reliability. Choose from our wide selection of stair lifts — and customize them to solve any unique challenge that your home presents. Browse below to see all of our stair lift options.